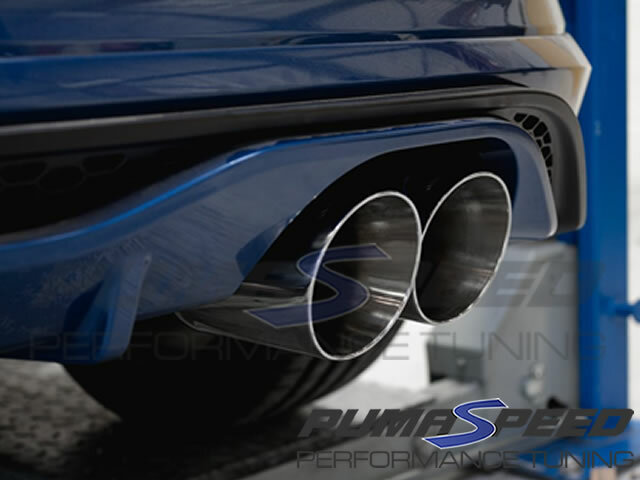 Brand new for the 1.5T Mk8 Fiesta ST is the Scorpion Valved Non-Resonated GPF back exhaust system, this is the valved version of the two systems Scorpion produce for that extra bit of engine noise thats adjustable from inside the cabin to be quiet when needed. The Pumaspeed Workshop team are ready to fit the *PAYDAY SPECIAL* Scorpion Fiesta ST Mk8 GPF Back Valved Exhaust in our Head Office located here. Therefore making parts and labour a total cost £678.00 (inc. VAT). Pumaspeed have a specialist distribution team that can dispatch the *PAYDAY SPECIAL* Scorpion Fiesta ST Mk8 GPF Back Valved Exhaust to any destination worldwide.